What do you remember about your first float? I know I remember that mine was root beer (obviously) from the A & W Drive In in my hometown. I thought that place was the coolest because we got to eat in the car and they just brought the food to you, what more could a kid want? The root beer came in these big, frosty mugs and was icy and sweet. I’m sure we made root beer floats at home occasionally too, but that was my memory of my first one. Then, a few years ago while friends were visiting Milwaukee from out of town, we happened upon bourbon boozy root beer and vanilla bean ice cream from a local place, score! Grown up boozy root beer floats and watching HGTV were our plans for the night. Done and done. 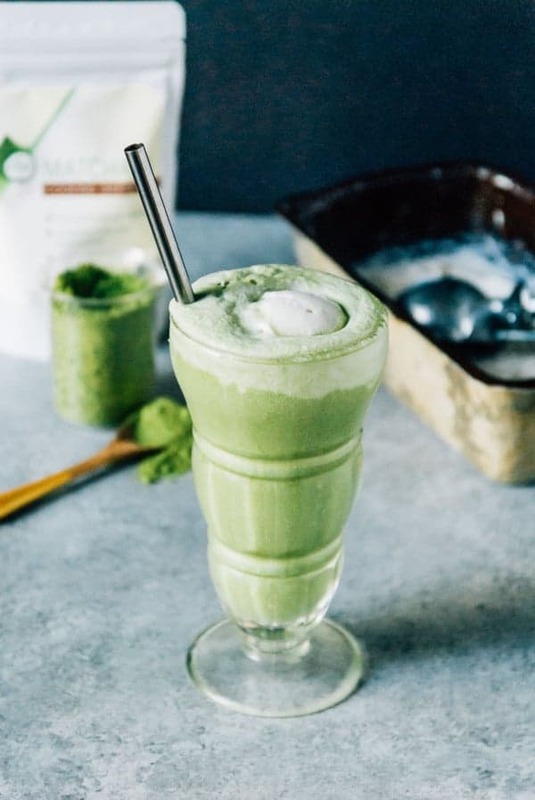 This matcha latte float is just a little different than the typical root beer or boozy float, but it does use one of my favorite new ice cream recipes and makes for a sweet summertime treat. Freeze your ice cream maker bowl properly! I’ve tried to rush this part before and it just doesn’t work. Leave it in the freezer for at LEAST 24 hours before making the ice cream. Cool the ice cream mixture before churning. Again, as an inpatient dessert maker, I’ve tried to churn it right away and the texture was totally off. Don’t do it. Use the combination of coconut cream and coconut milk. This isn’t two cans of coconut milk, it’s coconut cream (the suuuuper thick stuff) and coconut milk. I get mainly at Trader Joe’s usually, but you can find it pretty easily anyway. Don’t skip the cashews! This seems like a weird addition to vegan ice cream, but trust me they are key! 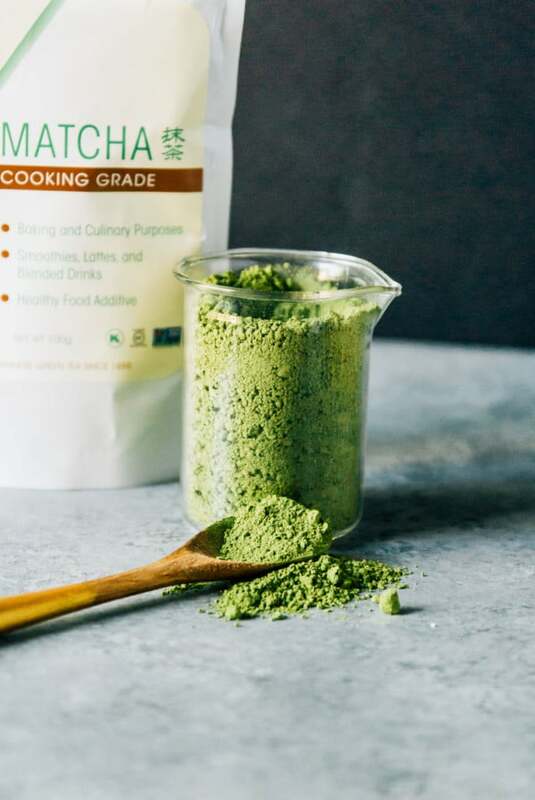 As always, make sure you use a quality matcha powder! 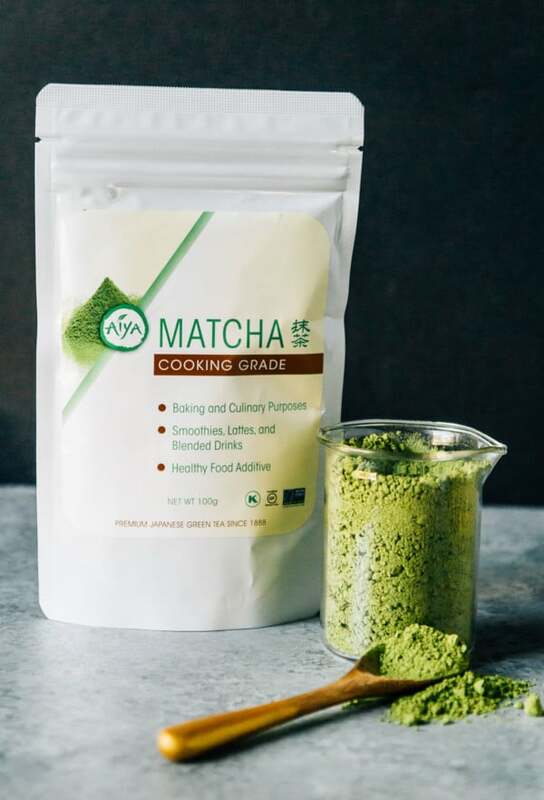 I used Aiya America Matcha in this recipe because it always blends nicely and never has an off taste or gets clumpy. Plus, one bag lasts me for forever and I make lattes all the time. Hope you are having a wonderful end of the summer! I’m hoping to catch a bit of outside time this weekend and have dinner with a few friends. 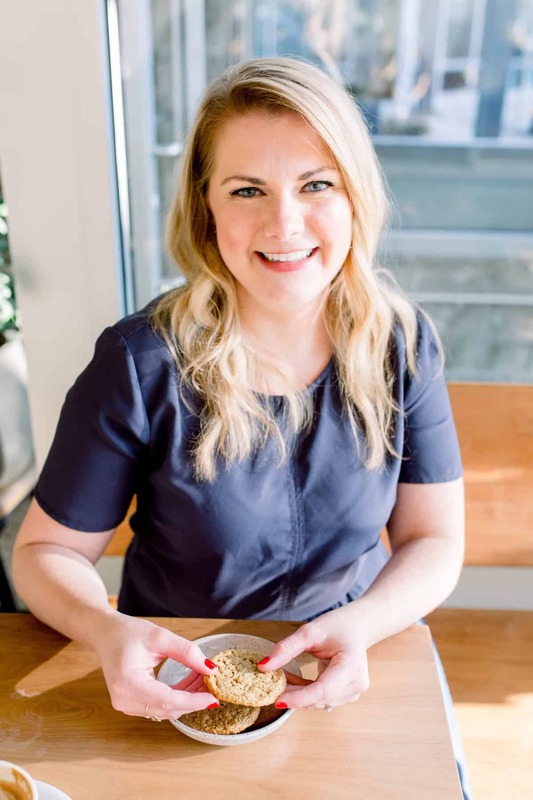 Plus, I’ll be working on fall recipes, hooray! 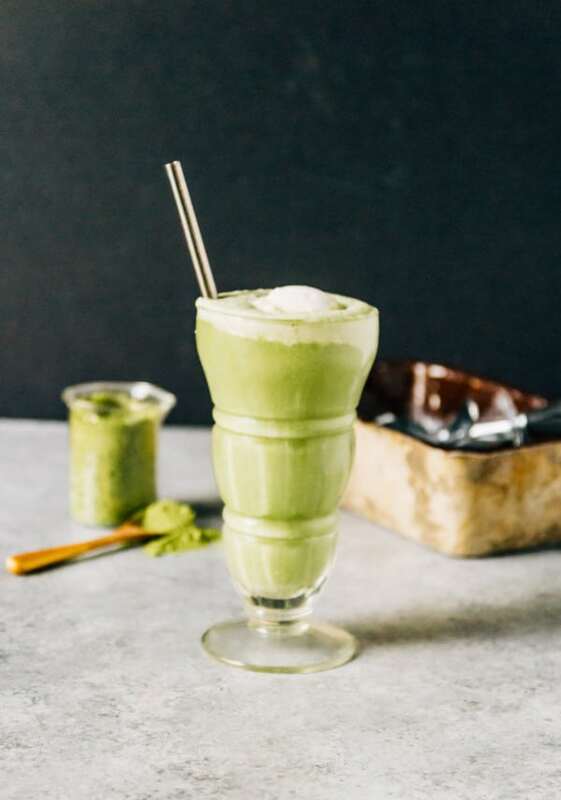 In a high powered blender, blend together all of the ice cream ingredients. Blend the mixture until it is smooth and creamy, making sure the cashew pieces are blended thoroughly. Pour the ice cream mixture into the prepared ice cream maker and prepare according to the ice cream maker’s instructions. Mine took about 20-25 minutes to firm up and get super creamy, but it may depend on your machine. Transfer ice cream to a container and freeze for at least 2 hours, allowing the ice cream to firm up a bit more. This recipe looks sooooo good!! Can’t wait to try it, though I never tried making homemade ice cream before…This will be interesting!